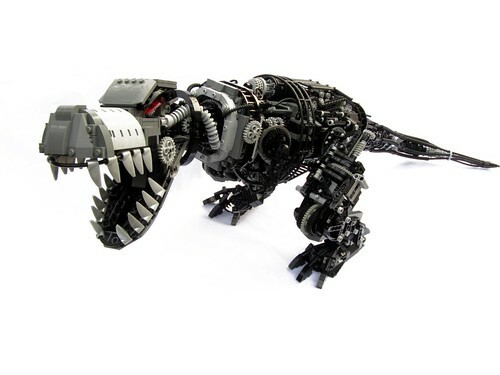 Here at BrickNerd we like to look back, sometimes WAY back (like 65 million years). When dinosaurs roamed the earth and they were all gear-driven. Sure some scientists theorize that an asteroid killed them off, but I'm guessing it was a lack of quality lubrication and probably rust. The Very First Episode Of BrickNerd!